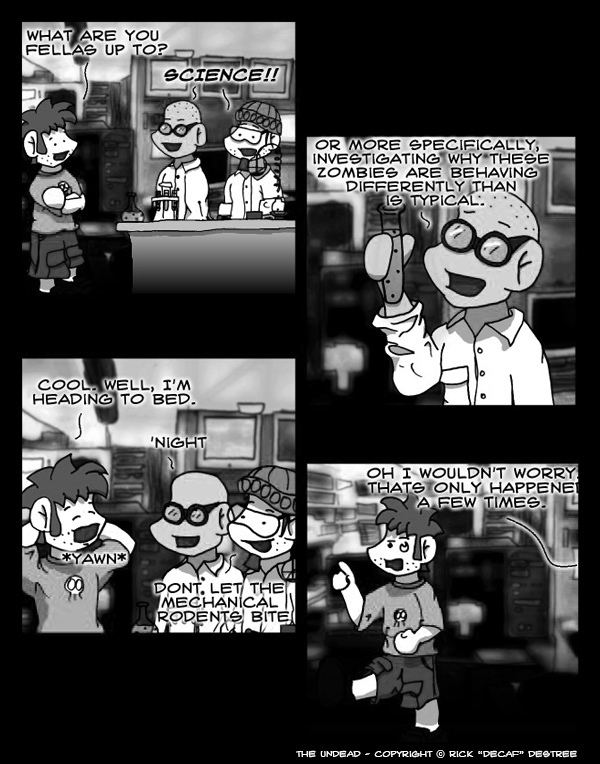 Zombie Science. The deadliest science. Except for Bear Science.